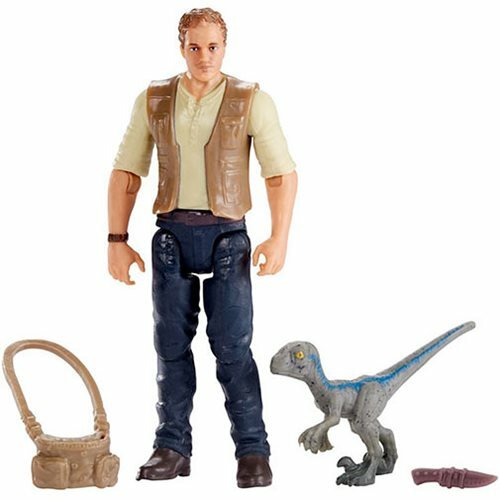 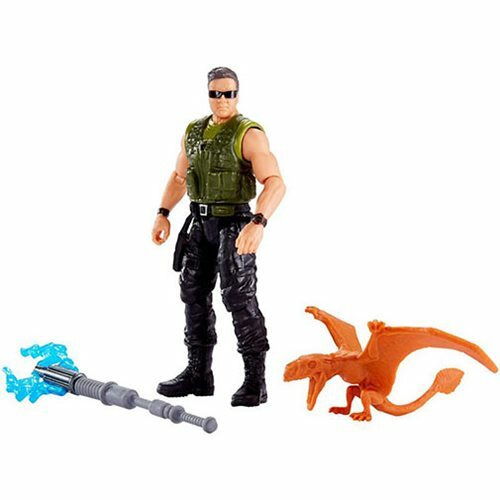 From the Jurassic World: Fallen Kingdom movie comes the Jurassic World: Fallen Kingdom Basic Figure Case. 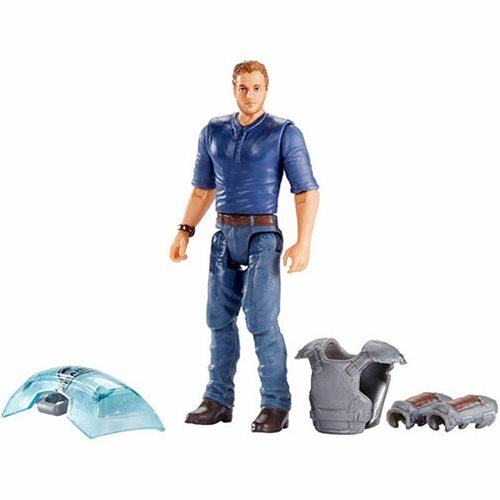 The Basic Figures features the human characters inspired by the movie and are sculpted in 3 3/4-inch action figure scale. 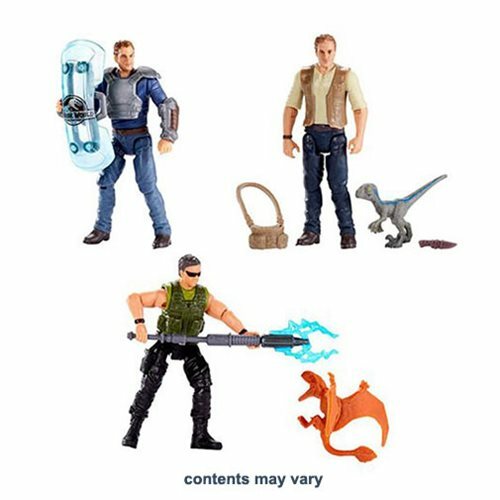 Each figure comes with an accessory unique to each character.